Do you live in the kind of stunning place where the weather is lovely most of the year? 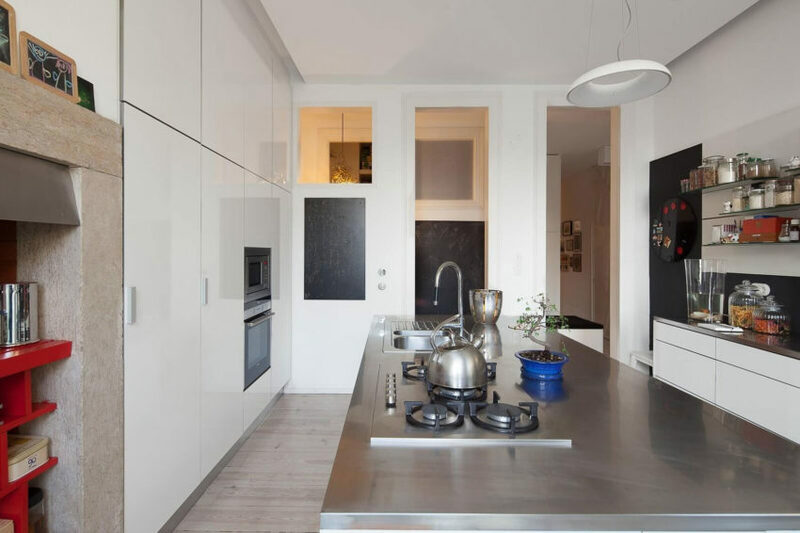 Then things like open concepts, sunlit windows, and lots of access to relaxing outdoor spaces are probably pretty important features to you in a home design. Why choose one of these things, though, when you can have them all? Just check out B.A. Apartment if you don’t quite believe us! 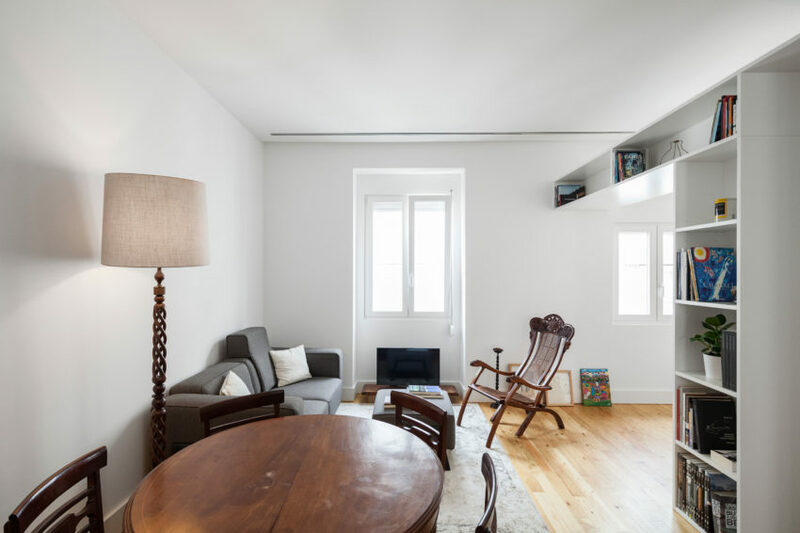 Apartment in Estrela is a private home located in Lisbon, Portugal. Completed in 2016, it was designed by Aurora Arquitectos. 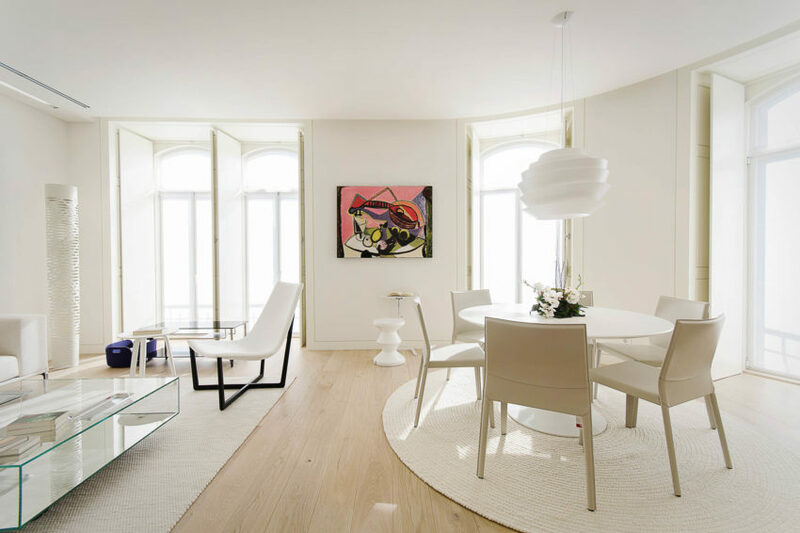 Chiado Apartment is a private home designed by Fala Atelier. Completed in 2015, the home is located in Lisbon, Portugal. 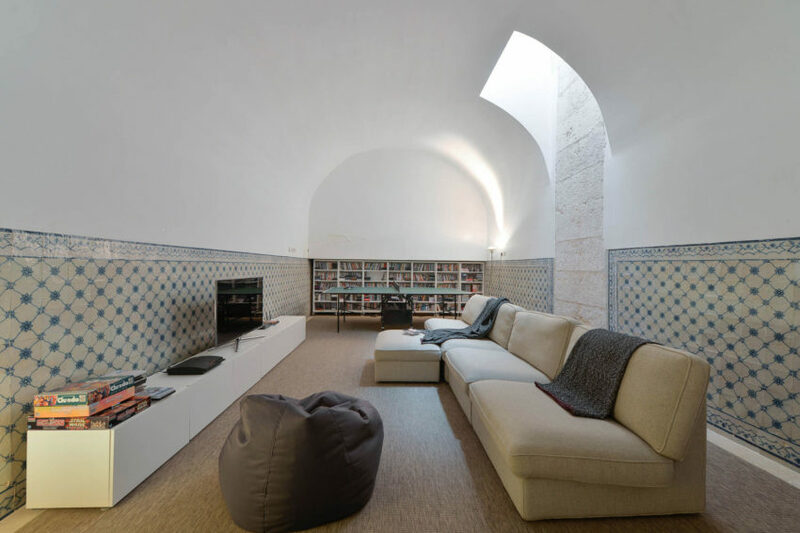 S. Mamede House is a private home located in Lisbon, Portugal. It was designed by Aires Mateus in 2006. 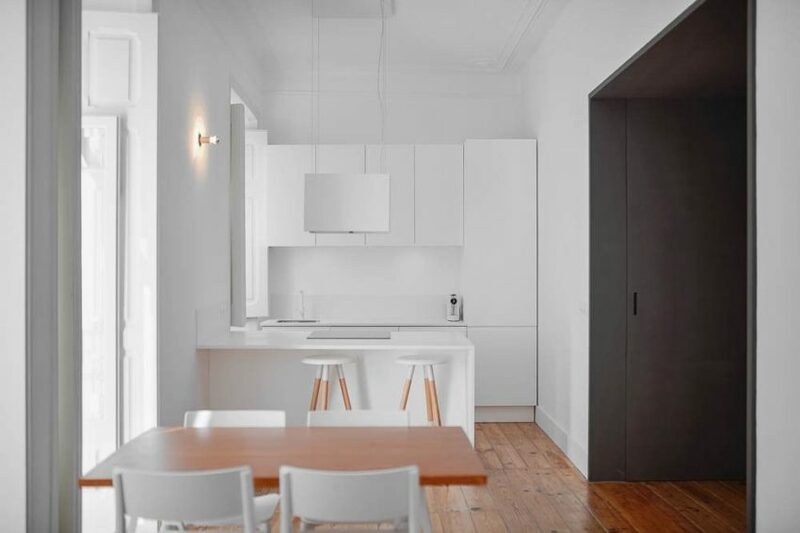 S. Bento is a renovation project completed by Arkstudio. 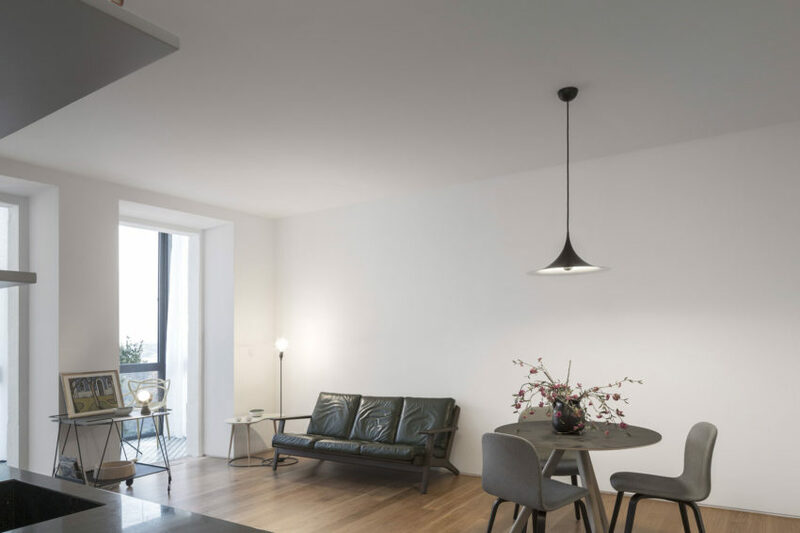 The luminous apartment is located in Lisbon, Portugal. 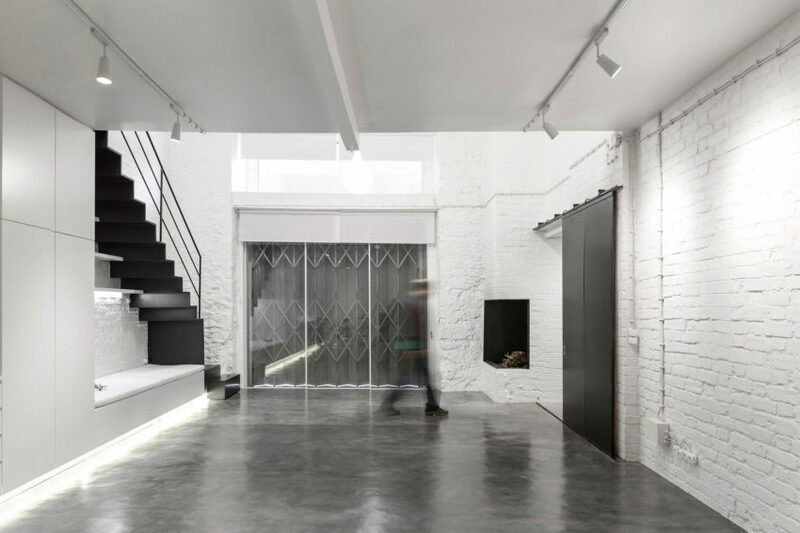 Anjos Loft is a project completed by João Tiago Aguiar. 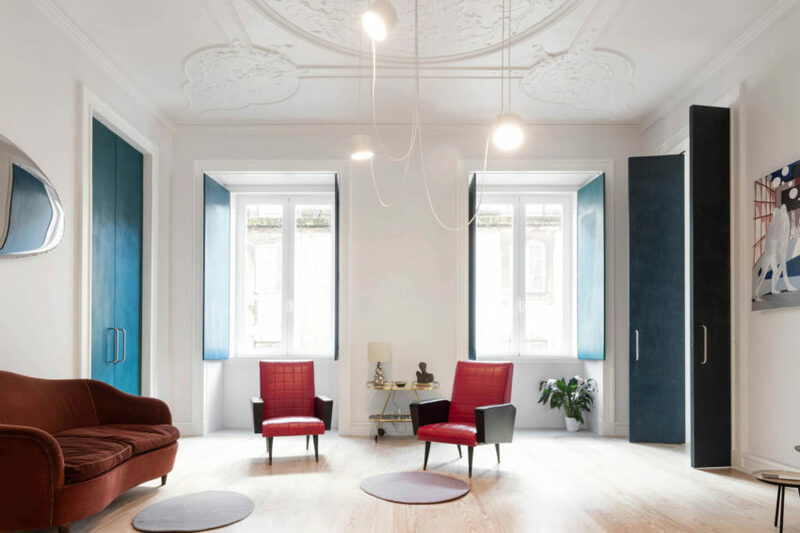 The home is located in Lisbon, Portugal. 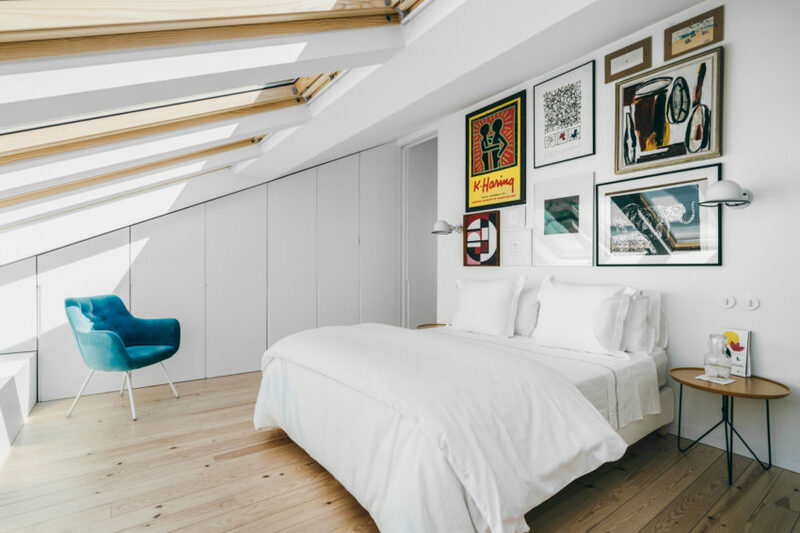 Loft in Lisbon is a residential project completed by Atelier Veloso Architects. 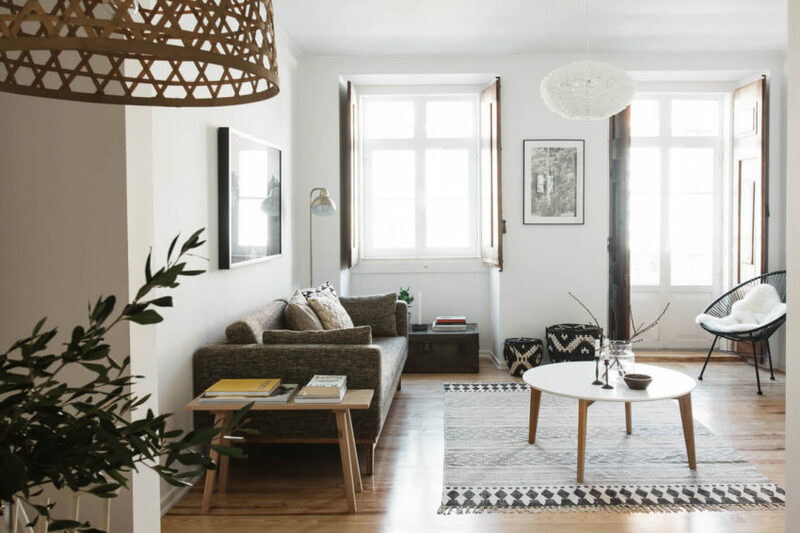 The stunning apartment is located in Lisbon, Portugal. 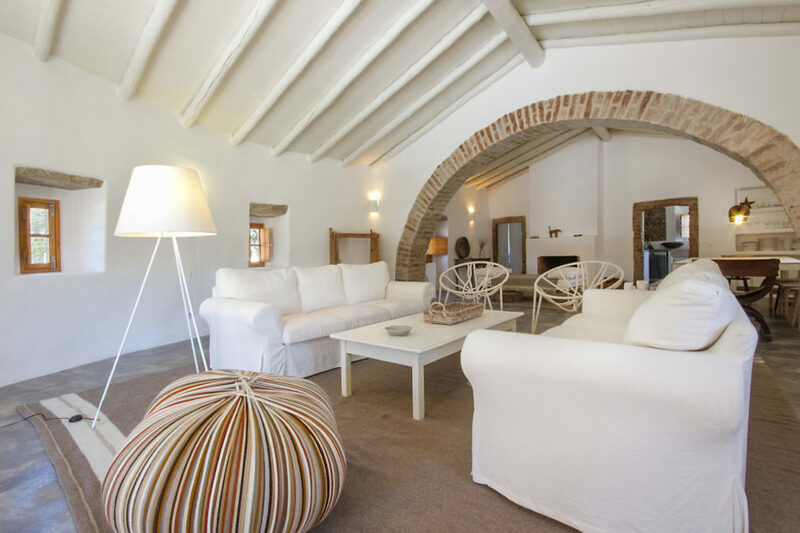 Casas Caiadas is a project completed by Pereira Miguel Arquitectos. Finished in 2014, it is located in Lisbon, Portugal. Casa na Rua de São Mamede ao Caldas is a private residence designed by Aires Mateus Arquitectos. The home, completed in 2006, is located in Lisbon, Portugal. Príncipe Real is a private home located in Lisbon, Portugal. 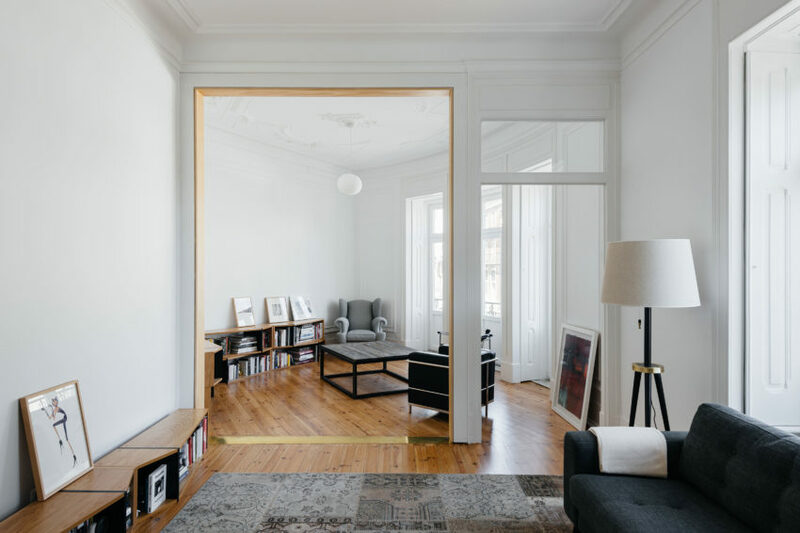 The 645-square-foot home was renovated by fala atelier in 2014. DG I is a residential project completed by Camarim Arquitectos in 2014. It is located in Lisbon, Portugal. 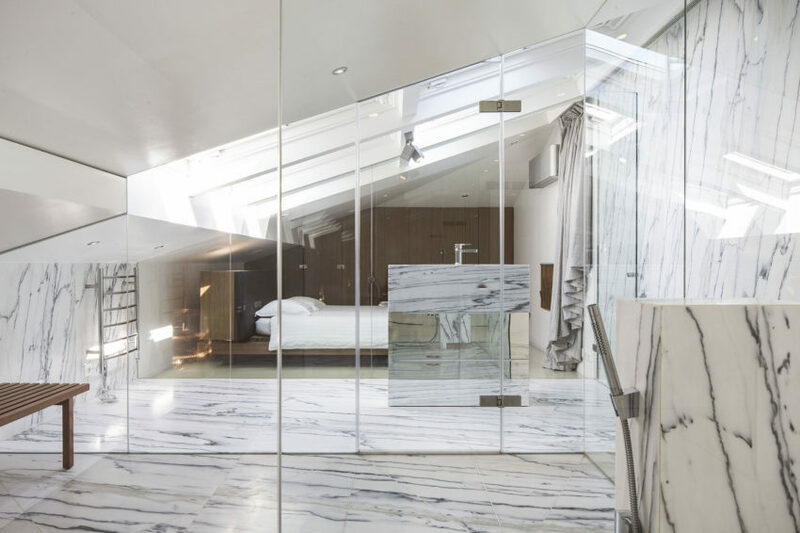 Called “House in Mouraria,” this contemporary apartment was recently renovated by architect José Andrade Rocha. It is located in the historic heart of Lisbon, Portugal. 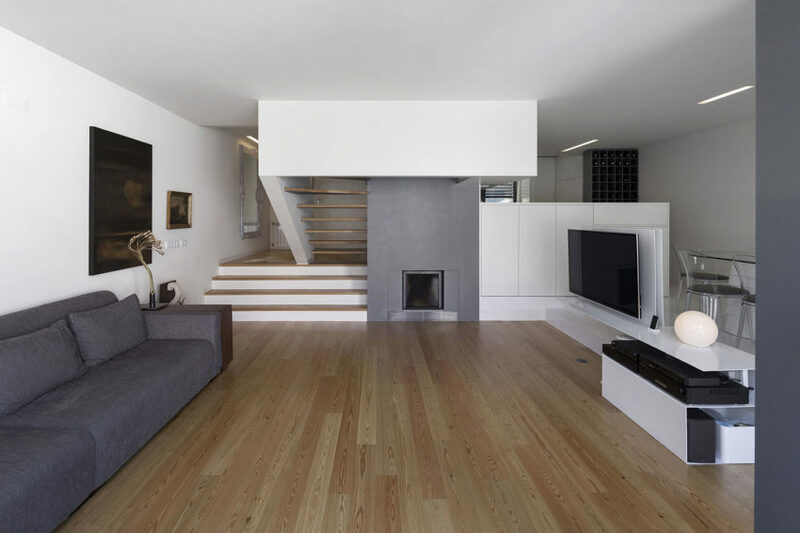 House in Restelo is a private residence designed by Antonio Costa Lima Arquitectos. It is located in Restelo, a neighborhood in Lisbon, Portugal. 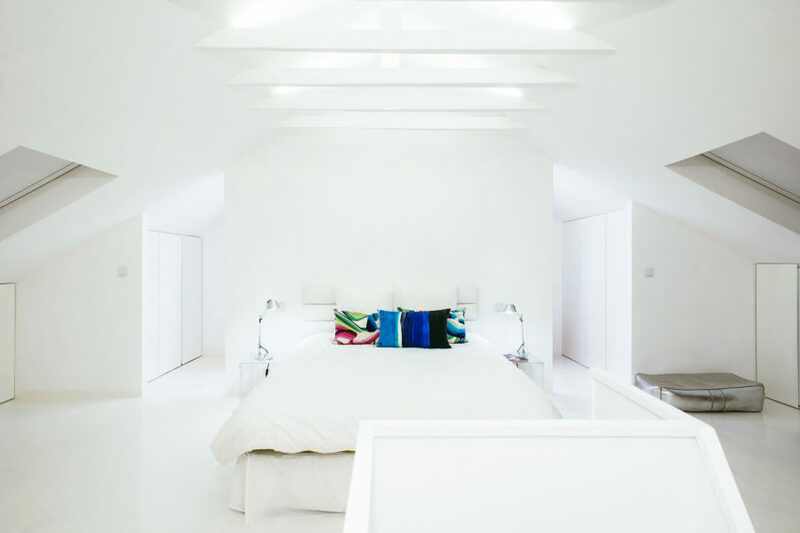 White Attic is a private home located in Lisbon, Portugal. It was designed in 2014 by Diogo Passarinho & Duarte Caldas. 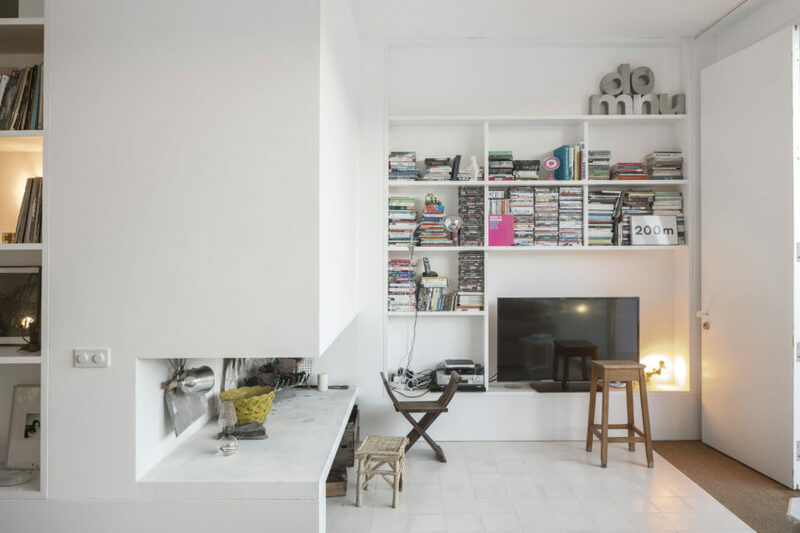 Apartment AB9 is a private residence located in Lisbon, Portugal. It was designed by Filipe Melo Oliveira.